No matter what type of camping you prefer to indulge in, there will always be those items that you won’t want to leave home without. If you are an RV camper, you will find it helpful to keep a list of RV camping must-haves. 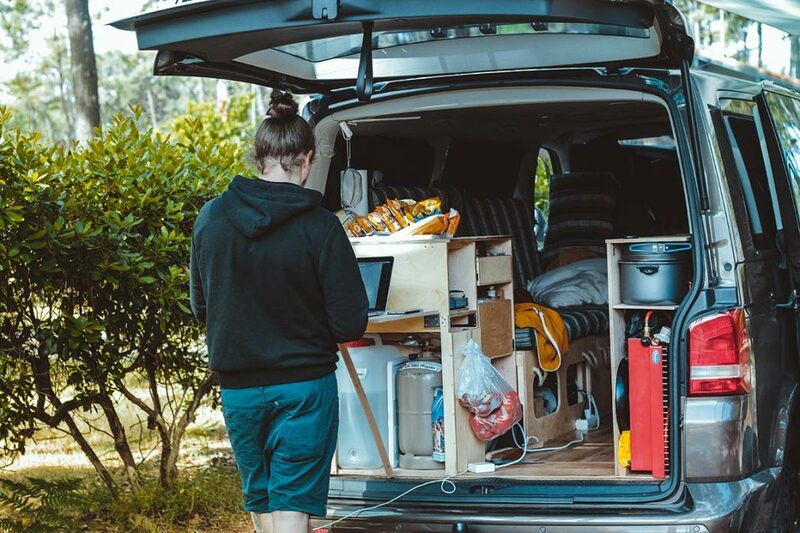 Here are some things you might want to include in your own RV camping list, especially if going full dry camping. 1. 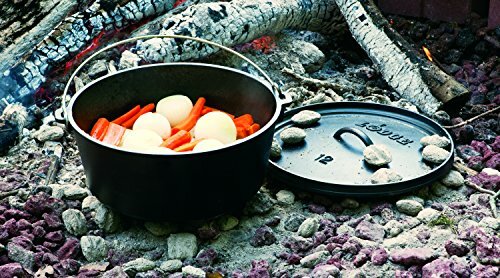 A Dutch oven – These cast-iron pots are versatile enough to be used on your stove-top at home as well as on your open campfire. Just make sure that you keep yours well seasoned with oil. This will help prevent rust and corrosion and also gives a nice, non-stick coating. 2. An RV GPS – If you’re anything like me, you’ve come to steadfastly rely on good, old-fashioned, paper maps. However, most RV campers would prefer to use a portable GPS navigator that’s specially designed for RV traveling. 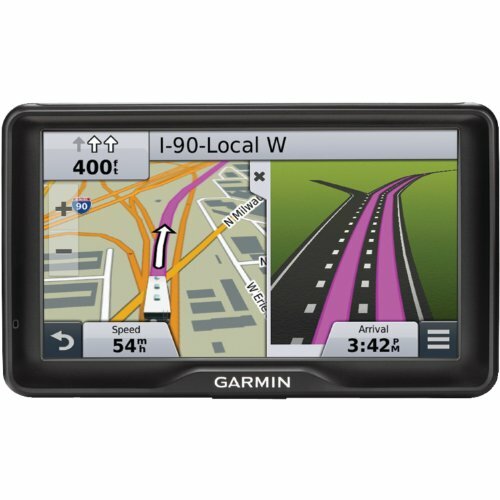 The Garmin RV 760LMT provides information on truck stops, repair shops and a range of other RV-related facilities and services, besides specialized RV routing. 3. A small solar-power kit to keep your devices charged – Most of us have devices, such as cell phones and laptops, that require regular recharging. If there’s no access to an electrical outlet while we’re in the outdoors, a portable solar power system would be a solution to that problem. It’s not difficult to build your own mini-solar power system. The main items you’ll need are a small solar panel, a sine power inverter, and a deep-cycle battery to store the power. 5. RV wheel levelers – There’s nothing more frustrating than arriving at your campsite to discover that your RV is on uneven ground. Leveling can be easily achieved in minutes by using RV levelers. Just make sure that you choose ones that are compatible with your vehicle’s wheel type and size. 6. RV Toilet Paper – In case you didn’t know, you shouldn’t use regular loo paper in an RV; it could end up clogging your plumbing. You need TP that breaks up rapidly and won’t clog up your system. Scott’s Rapid-Dissolving Bath Tissue. 7. Portable Ice Maker – Most RVs have limited ability to make ice. They either can’t make enough of it or it takes forever. That’s when a portable ice maker becomes indispensable. This one can deliver a batch within six minutes! 8. 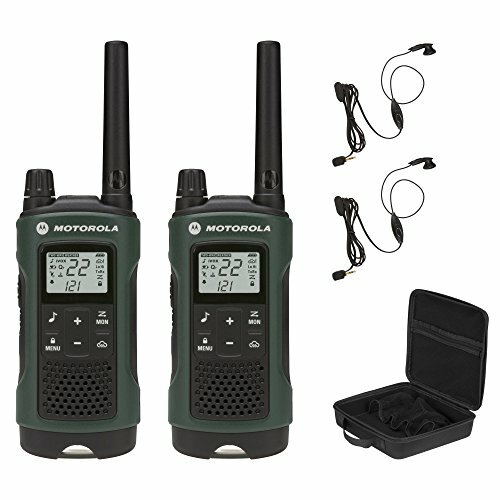 Two-Way Radios – When you’re out in the wilderness it can difficult – sometimes impossible – to get a cell phone signal. How can you keep in contact with your fellow campers? Two-way radios provide not only a means of communication across the miles. They also come in handy when you’re trying to reverse your vehicle into a difficult spot – you can listen while someone on the outside guides you in. 9. A First-Aid Kit – A “don’t worry, we’ll be careful” attitude is foolhardy when you’re planning to spend time out in the middle of nowhere. Be prepared! A first-aid kit will contain all the necessities for keeping you safe in the outdoors. 10. Waterproof Bags – If you’re planning to do some water-sports or fishing during your trip, you might have some things that you won’t want to get wet. Here a waterproof bag or two will come in handy. You can get these in different sizes and colors, or packs such as a 2-, 4- and 8-liter bag. Everyone has his or her own favorite RV camping must-haves. What are yours? Leave a comment and let us know!